Hello and welcome to this big edition of Waffle On Podcast. Meds, Kell and Peter talk about the world of Alan Partridge. 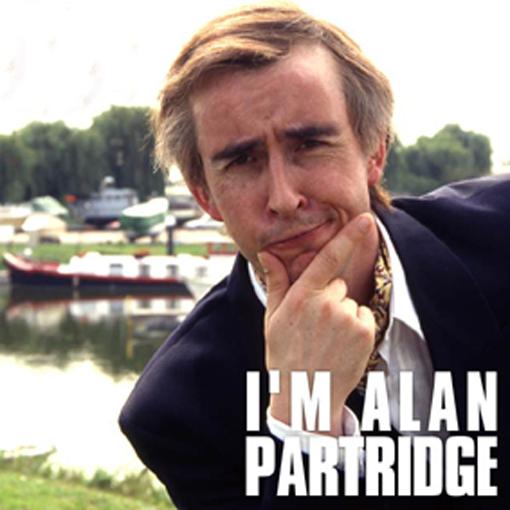 From his humble beginnings on the radio right up to his new film Alpha Papa. This episode is packed with clips from all of his television shows and of course you get the usual waffle from the lads hence the running time. Next month we will be looking at what was on TV and in the cinemas back in 1973.